Today, having a quality web presence has never been more important. With more consumers finding and researching the companies they choose to do business with online, a web site can make or break any business. Think about it…when was the last time you even picked up the Yellow Pages? The Rusty Pixel was founded in 2006 and has been creating creating amazing website ever since. Best of all, our web packages start at just $950 and include everything you need to get online with a high-quality website configured for Search Engine Optimization (SEO). 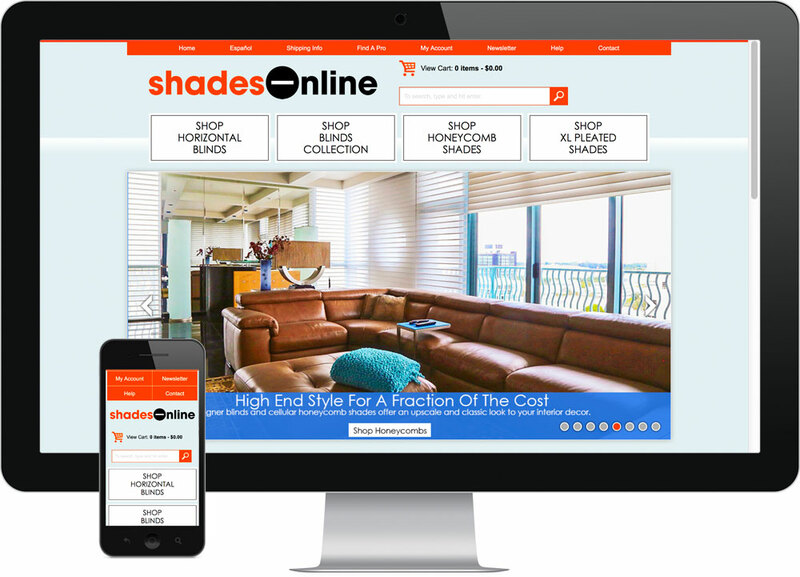 Beef up your web design and harness the full potential of the Internet by adding an e-commerce online shopping cart, a Content Management System (CMS), animated image carousels, mobile-friendly responsive web design, blogs and more. The Rusty Pixel is a Melbourne, FL web design company servicing clients from all over the United States and the world. We have been around for nearly 10 years and have a real passion for creative custom designs and efficient clean coding. 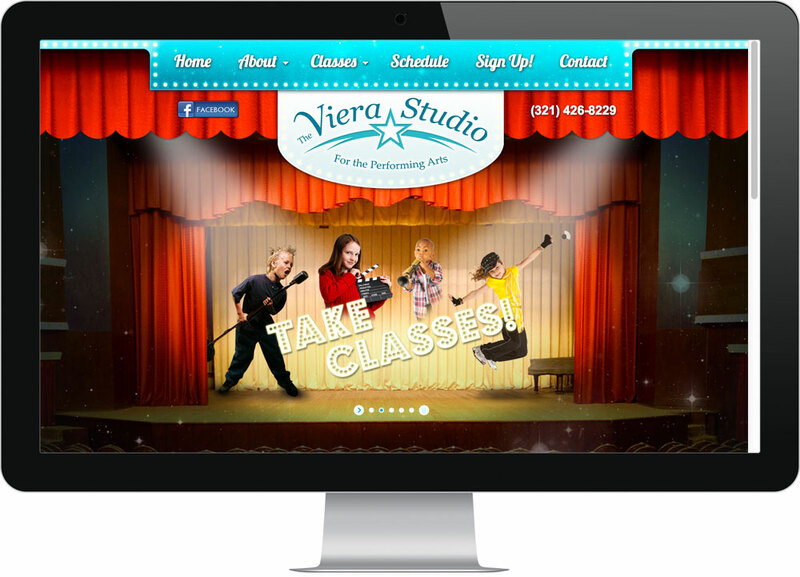 Scroll down to check out some examples of our previous web site design work. 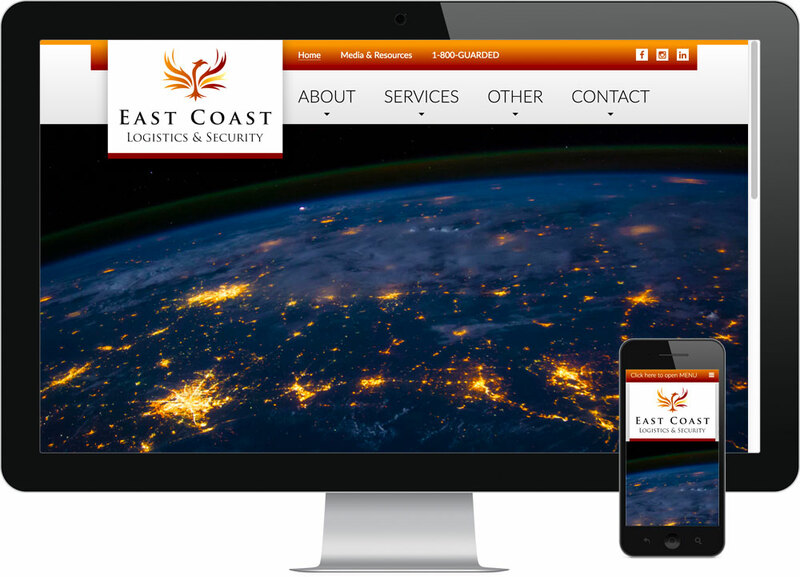 Our standard semi-custom web site package starts at only $950 and includes everything you need to get online. 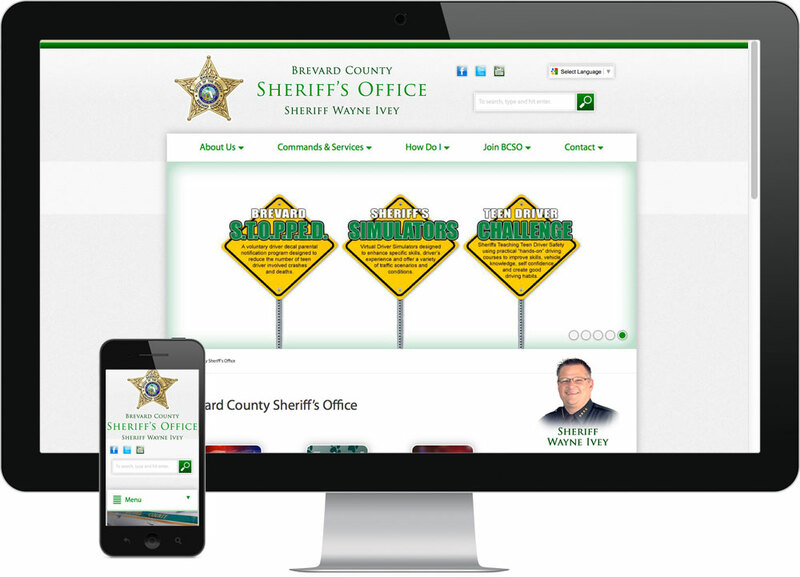 You will receive a high-quality web site in just a few short weeks. The Rusty Pixel is an established business and has been building quality websites for almost 10 years (since 2006). 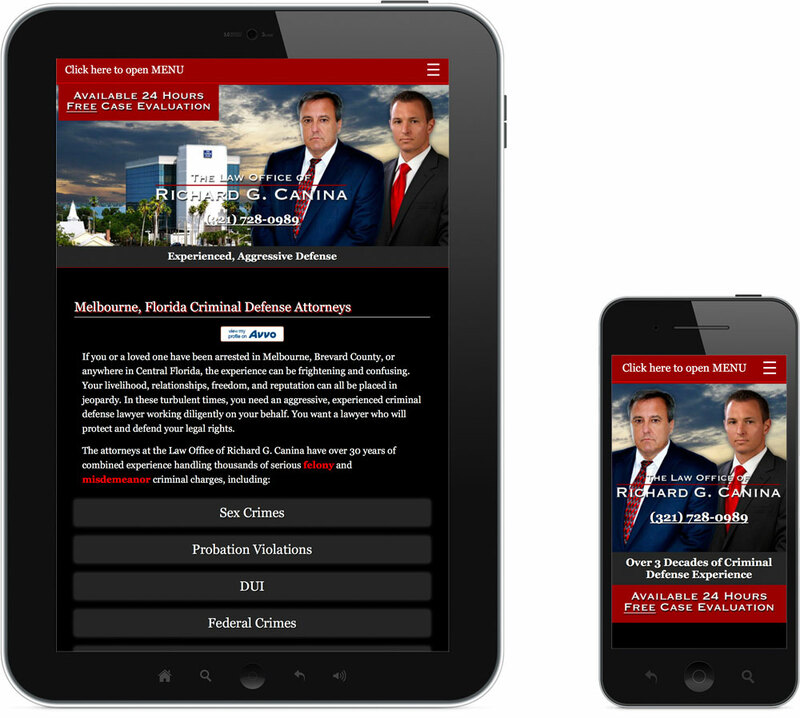 Even though our offices are located in central Florida, we design and manage websites for companies throughout the United States and internationally. All work is completed here in the United States, on-site at The Rusty Pixel, a Melbourne, FL web design company. 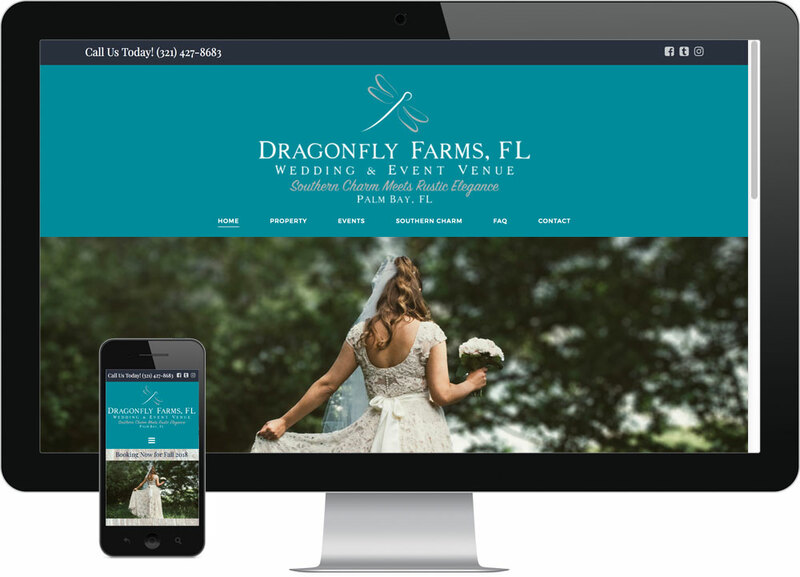 Best web design Melbourne Florida company specializing in shopping carts, e-commerce web development, custom websites and CMS web design Brevard County FL. The Rusty Pixel is a Melbourne, FL web design company based in Brevard County, Florida.